Meet our Meriden CT dental team! 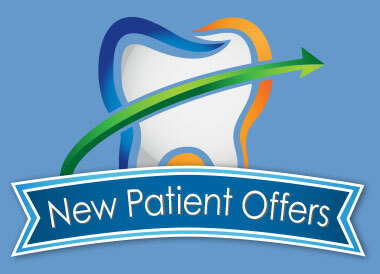 We are pleased to offer a range of dentistry services! In order to deliver a high level of service, we have brought together a team that is not only competent, but exceptionally warm and friendly. People like this are difficult to find. We consider ourselves very fortunate to have built such a quality team. You'll notice the difference at your first appointment! Kim is a 2012 graduate of the University of New Haven. Following graduation, she continued her education and earned her bachelor's degree in dental hygiene. She then traveled to Winslow, AZ, to provide dental care for the Navajo community. The comfort of her patients is Kim's top priority, as well as helping them to achieve good oral hygiene habits. In her free time she enjoys spending time with her golden retriever Chance, traveling, and running. Maegan is a graduate from Lincoln College of New England. She was the president of Phi Theta Kappa Honor Society and vice president of her graduating class. She began working at the Dental Group of Meriden-Wallingford as an assistant in 2006. 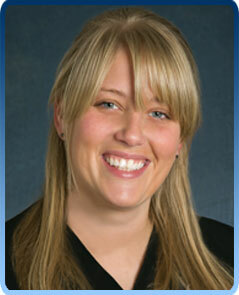 She takes pride in her knowledge of oral health and care of our patients from ages 0 to 100. Know that when you meet her she will treat you with a kind and gentle touch. Maegan enjoys spending time with her husband and two kids doing lots of outdoor activities, including road races, snowboarding, and traveling. 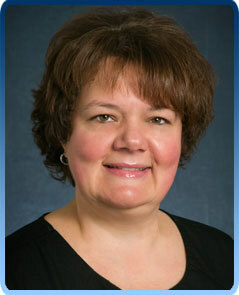 Pam is a graduate of the dental hygiene program at SUNY (Binghamton). After practicing locally for a few years, she joined the Dental Group of Meriden-Wallingford. She is a founding member of the CCDHA and has served as past president. 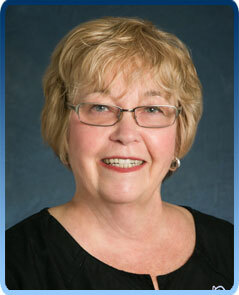 She enjoys mentoring students and hygienists. She continues her commitment to our community, providing educational services.Pam enjoys spending time with family and friends, traveling, and reading. 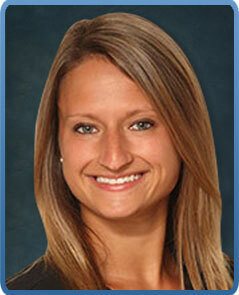 Lisa is a graduate of the Fones School of Dental Hygiene at the University of Bridgeport. She started with the Dental Group of Meriden-Wallingford in 2001 as a dental assistant, where she gained a passion for dentistry. Lisa enjoys arriving at the office knowing that she is helping her patients achieve a happy and healthy smile. She and her husband Ryan recently welcomed a newborn in their family, Levi. The family enjoys spending time with their black lab, Miller, and their yellow lab, Jax. 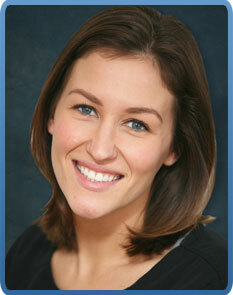 Sarah is a graduate of the dental hygiene program at Lincoln College of New England, class of 2010. She started working at the Dental Group of Meriden-Wallingford in 2006. In her spare time, she likes to volunteer for the Connecticut Mission of Mercy. CTMOM is a two-day free dental clinic that is held at different locations across Connecticut and is meant to serve the uninsured residents of this state. 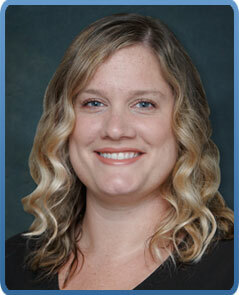 Sarah provides care, comfort, and education to patients of all ages. Our talented team members bring years of combined dental experience to our ultra-modern office. Schedule a visit today at (203) 235-5588 to experience our team first hand.